Imagine stepping out of your house on a warm summer morning, a cup of coffee in hand, and walking barefoot to the edge of the Big Wood River. 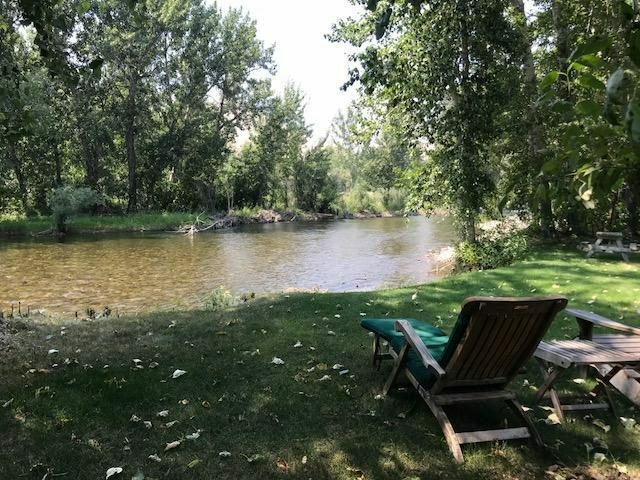 Settle into a chaise lounge and listen to the birds in the cottonwoods as the river rushes by at your feet. This is living on Easy Street. 301 Easy Street, located mid-Valley, is in the quiet Hidden Hollow neighborhood. Ten minutes from Ketchum and ten minutes from Hailey, it’s the perfect spot to easily access everything the Wood River Valley has to offer. Hop on your mountain bike and pedal the short distance to the Greenhorn Gulch trailhead in the summer, and drive from your house to the base of Sun Valley ski resort in under ten minutes in the winter. A 948 square-foot, 2 bedroom wood cabin exists on the property, along with a detached 2 car garage. Live the cabin life, or build anew. Life is easy on Easy Street! Property is listed at $899,000. 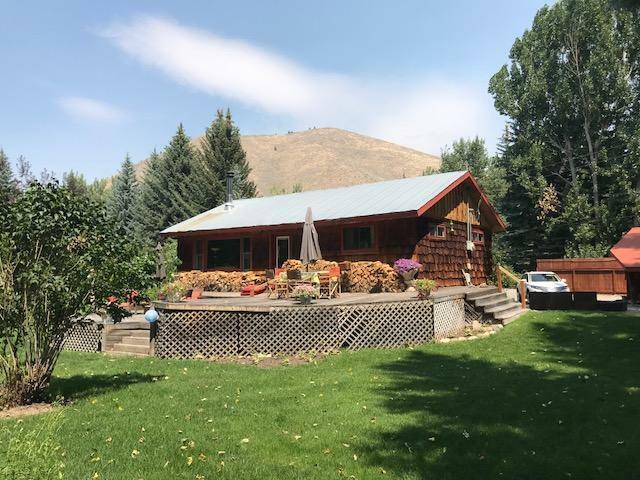 Find your Sun Valley Life by contacting Jamie Coulter at 208.309.1560.